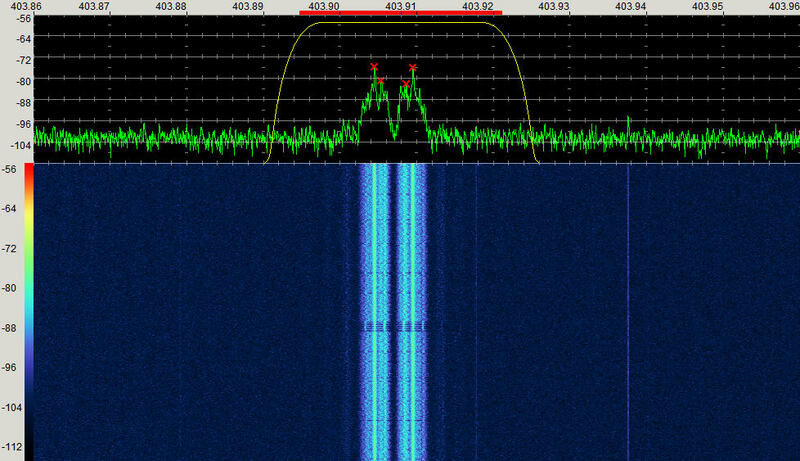 Sonde is using 2500Bd FSK modulation with MANCHESTER encoding. ECC code for data validation and error correction. position portion of frame with zeroes. frequency. AFC or wide FM can be used to compensate. PTU part consists of 24bit values, 2 channels sampled every second, 4 channels sampled every 4 seconds. GPS sends time, lat,lon,altitude,deltas for these values and frame number. There is also usually unused block of telemetry for external sensors (like ozone mesurement). Currently have program that performs signal decoding and outputs frames to disk. 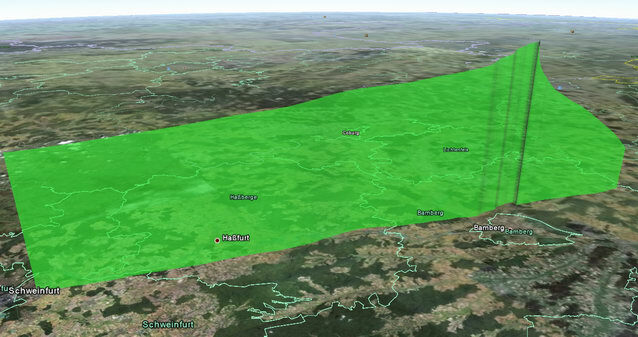 Additional script converts it to the readable format and KML files for map display. When complete, realtime decoder will be available here for download. 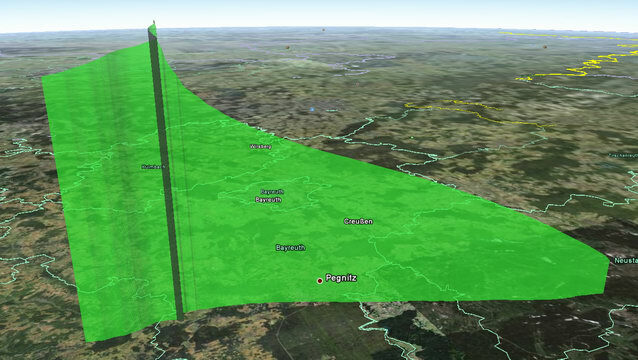 Here are two decoded flights as KML files for Google Earth. Click images to download. Both flights heard to 3-5km height. Not bad, as they were ~250km away from me.